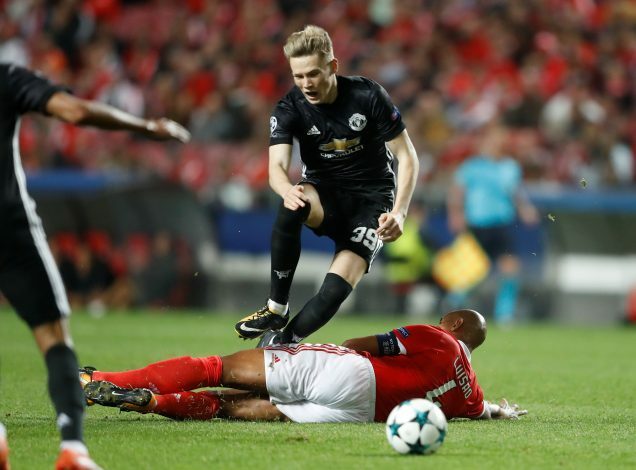 Manchester United have finally hammered out a new contract for Scott McTominay, which fastens him to Old Trafford for another four years. The 20-year-old has been integrated to the club since the age of five, almost becoming an artefact of the Red Devils. The central midfielder made his debut away to Arsenal at the end of last year’s campaign. Further, he also made his Champions League debut on Wednesday’s fixture against Benfica. After penning down the new deal, the Englishman stated: “I have grown up at this great club and it has always been a big part of my life. I attended the club’s development centre in Preston from the age of five and have gone on to progress from there. The United gaffer proclaimed: “I am delighted Scott has signed a new contract, he is one of our young players that has gone from strength to strength. With the contract remaining intact till 2021, the youngster could showcase his talents by operating in the midfield for the Mancunians in big venues, and secure himself a reputation sizzling enough to excite attention.